With the 2014 World Cup just around the corner, now's a good time to capitalize on that excitement by releasing a soccer game. Building a franchise from scratch could do the trick, but if you have a popular title out in the wild, why not kick out a sequel? 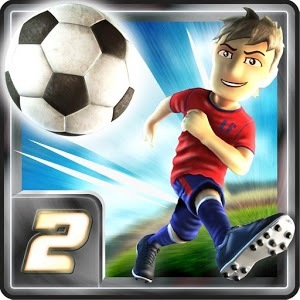 Sriker Soccer 2 has just hit the Play Store with more of the friendly gameplay that helped push the original to success. The controls are simple. Players have two buttons: pass and shoot. The computer AI will take care of the difficult elements like running, strategizing, and otherwise playing the game. It's the kind of passive experience that works great on a mobile device, especially when you only have a few moments to kill. 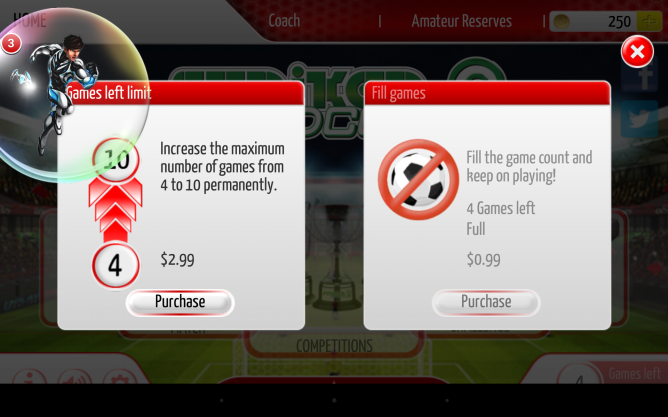 Unfortunately, getting through the ads and IAPs to actually experience Striker Soccer 2 may be only slightly easier than getting a ball past the goalie (but only slightly). Chillingo's placed ads for other games in the form of bubbles that float across the title screen. There are also full-screen ads, which you can remove for 99 cents. 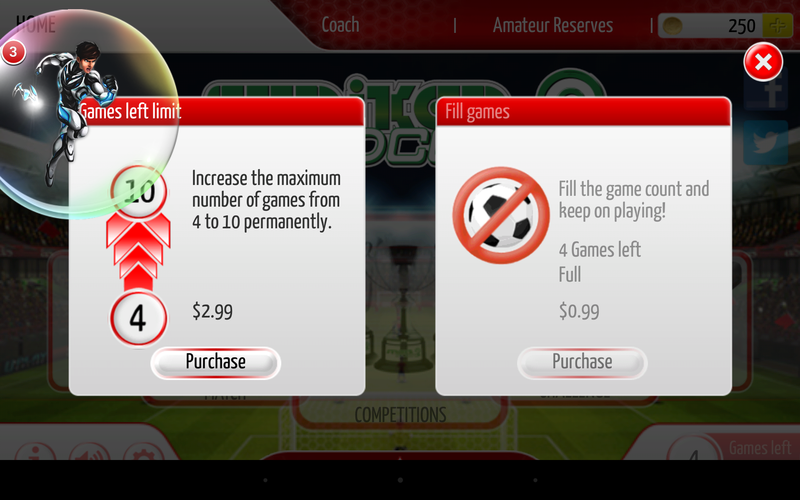 By default, Striker Soccer 2 limits you to 4 matches (I'm assuming per day, but this isn't immediately made clear). The game will let you replenish those matches for 99 cents and/or bump that limit up to 10 games for $2.99. 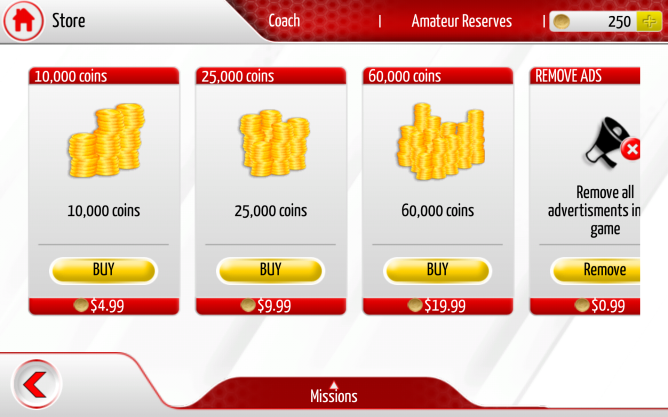 It's also willing to sell you 60,000 coins for $19.99. But before even letting you get started, Striker Soccer 2 wants to know your age (see comments below for the odd things it does with this intel). All that aside, you can still play the game entirely for free if you wish. Links are available below.